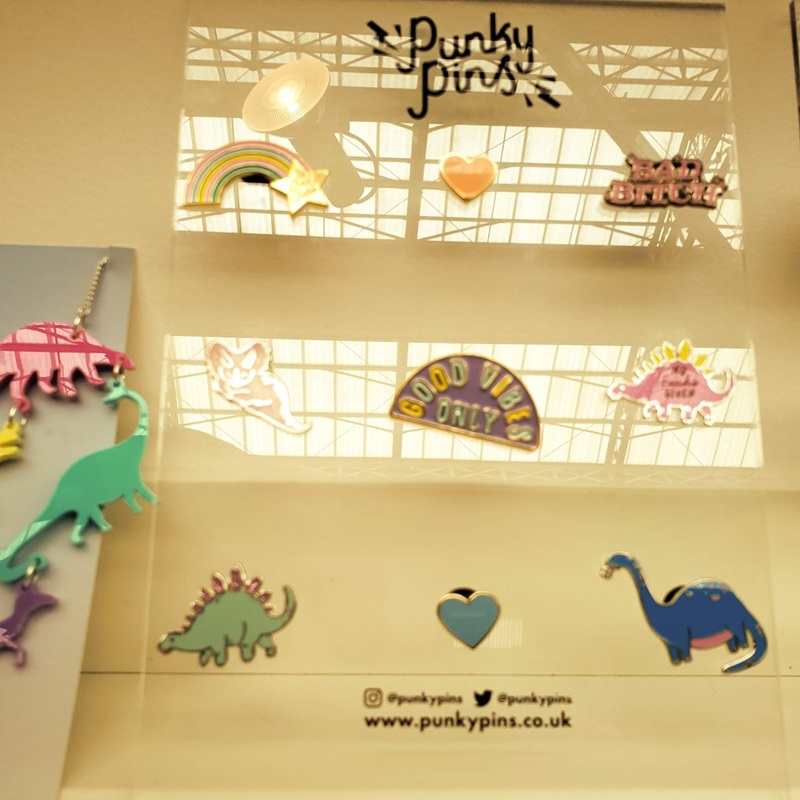 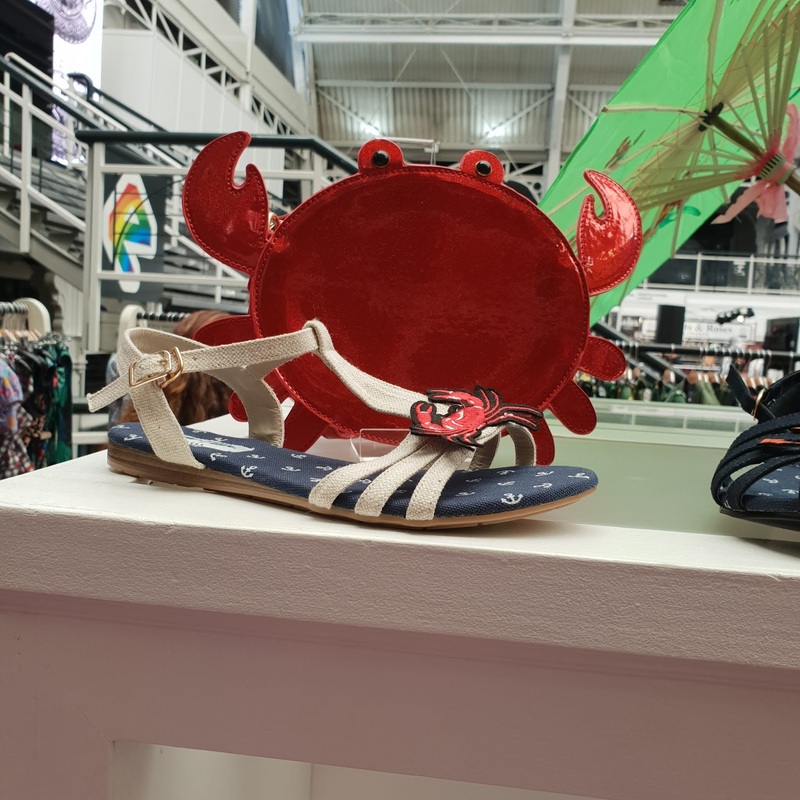 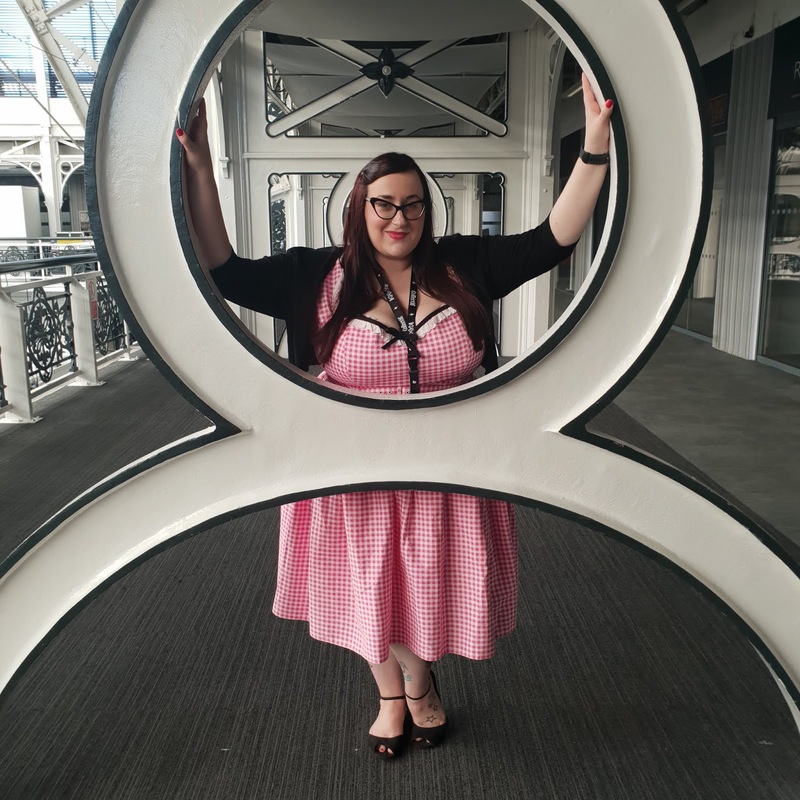 London Edge: September 2018 - Does My Blog Make Me Look Fat? 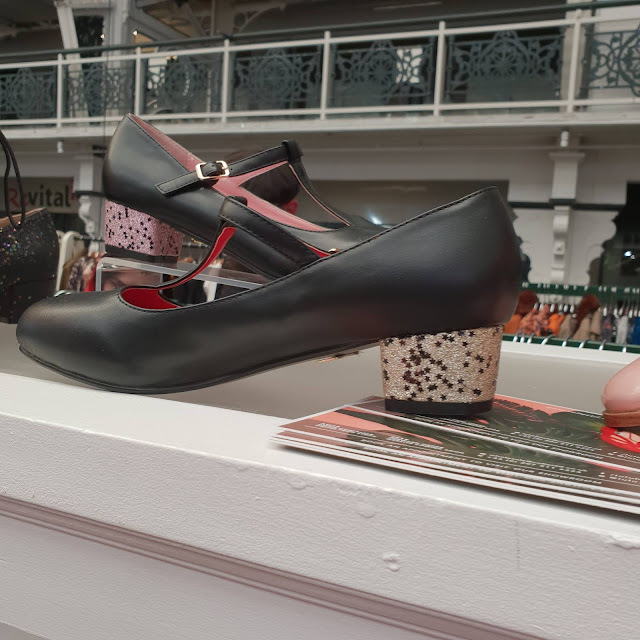 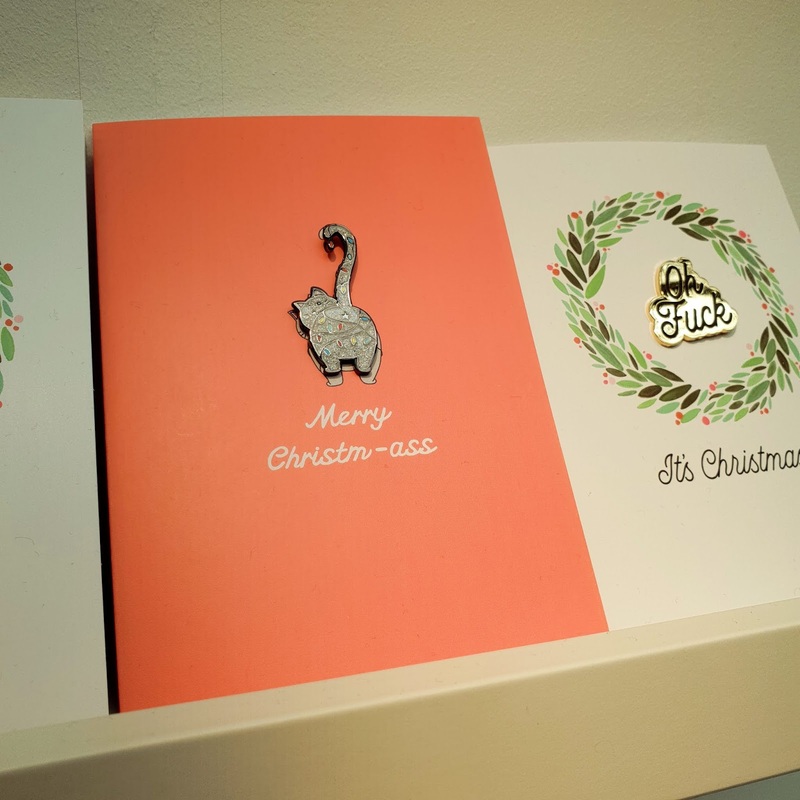 It's that time of year again, London Edge to preview the upcoming A/W collections. 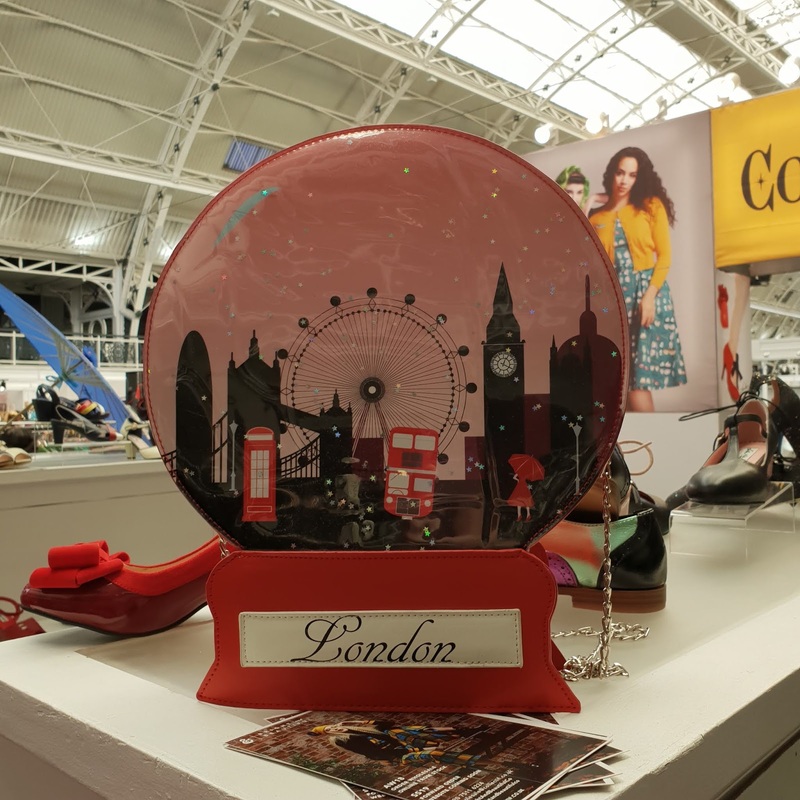 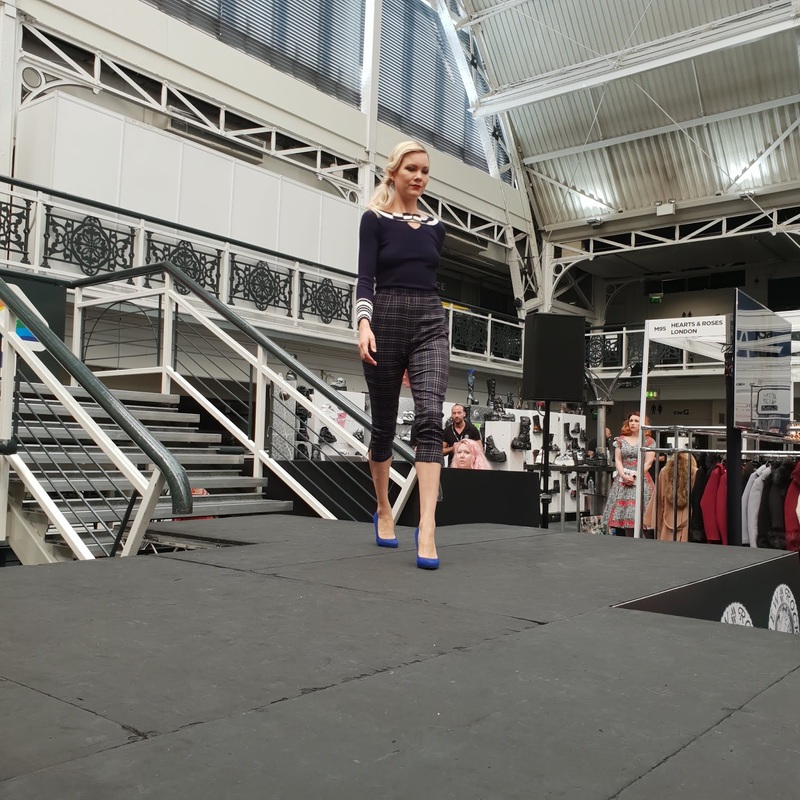 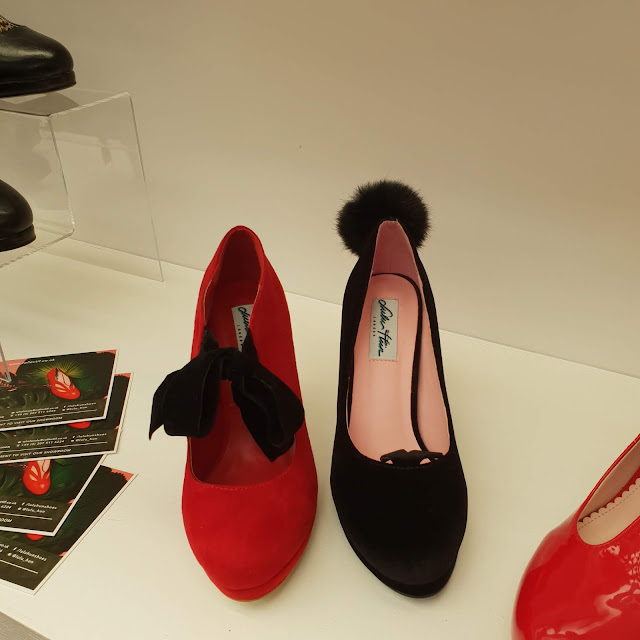 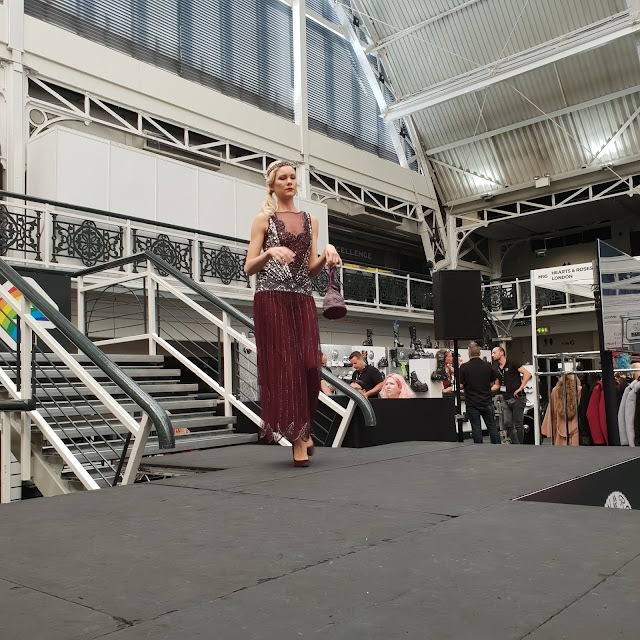 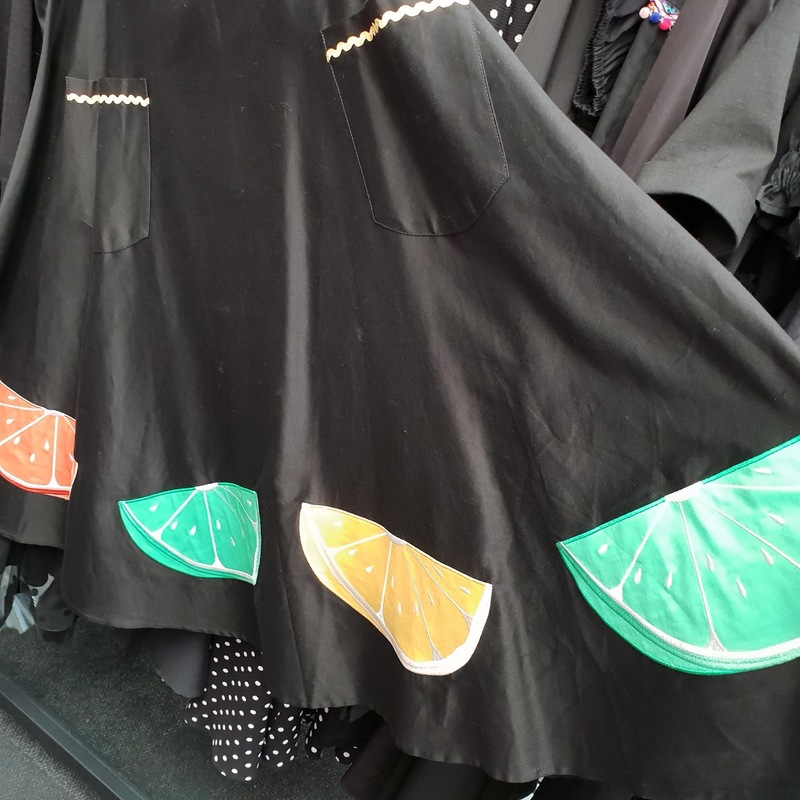 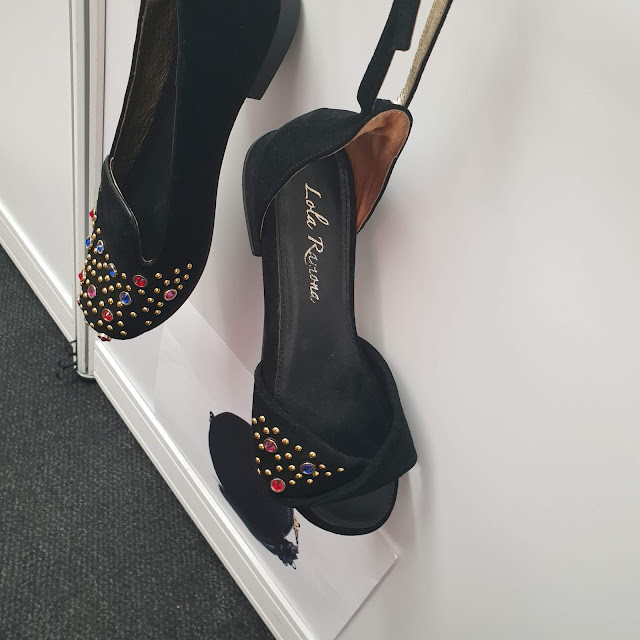 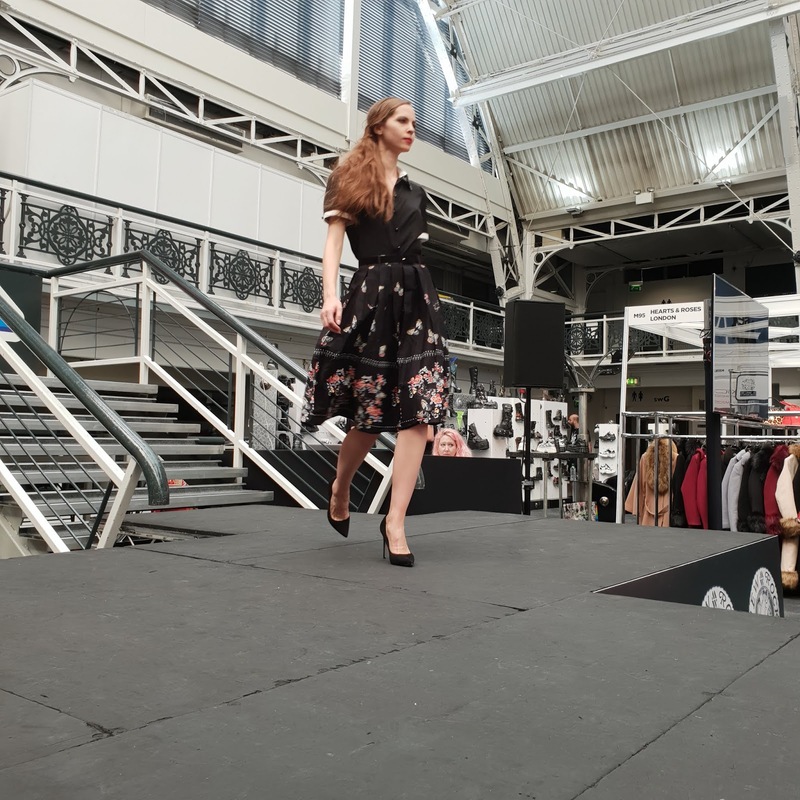 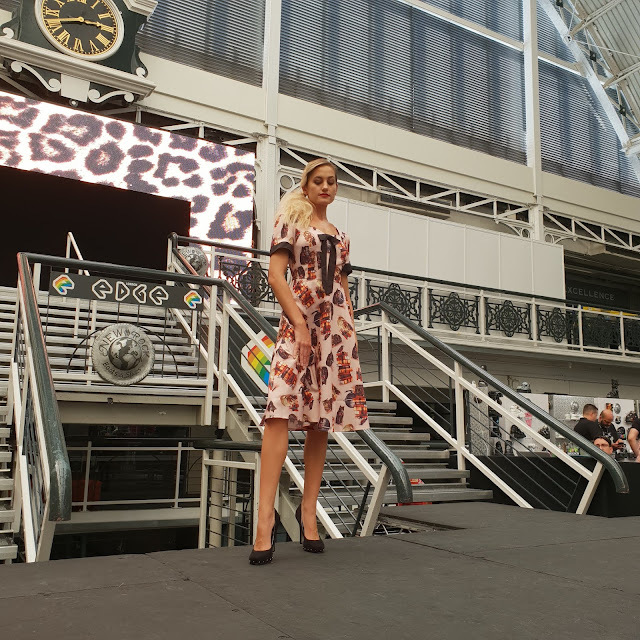 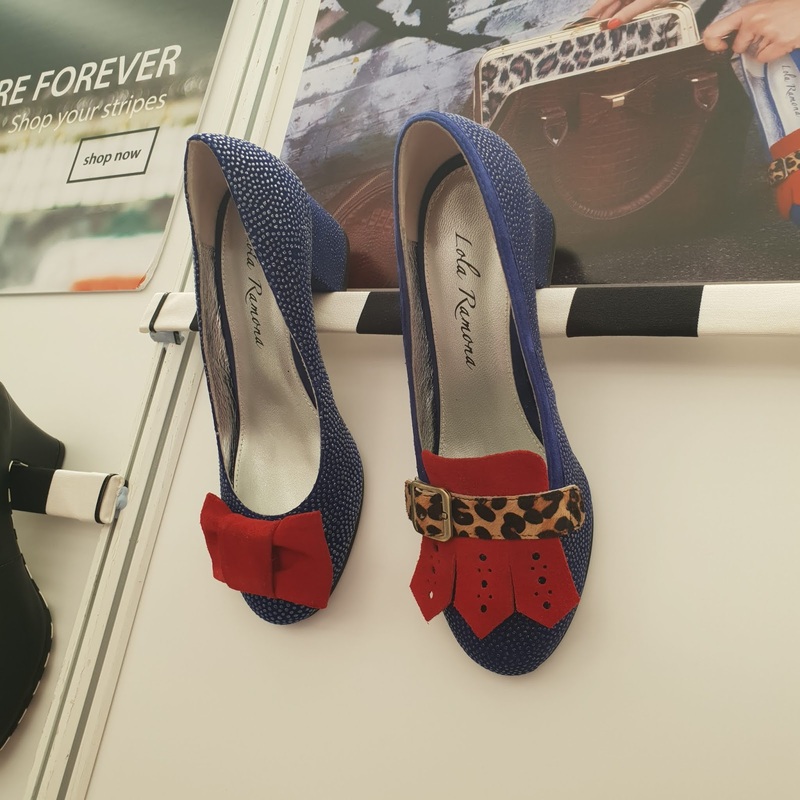 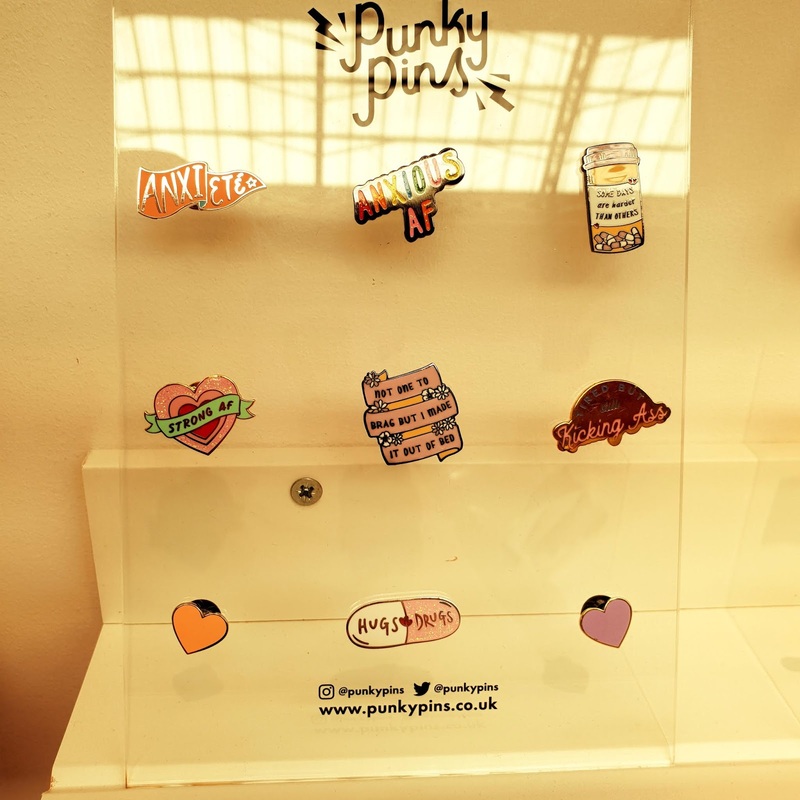 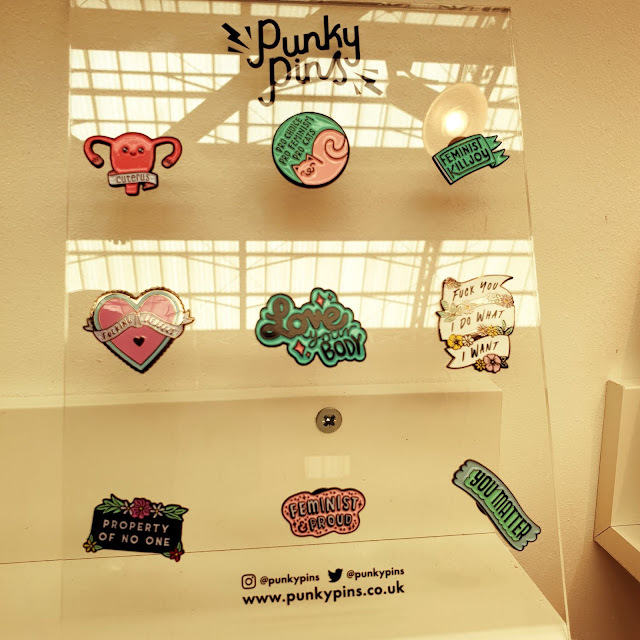 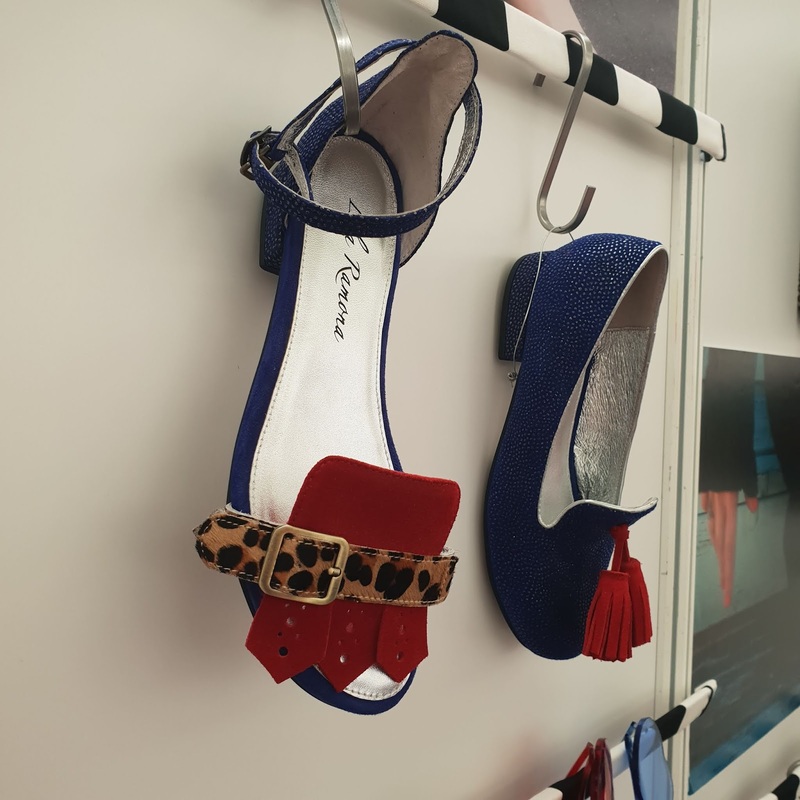 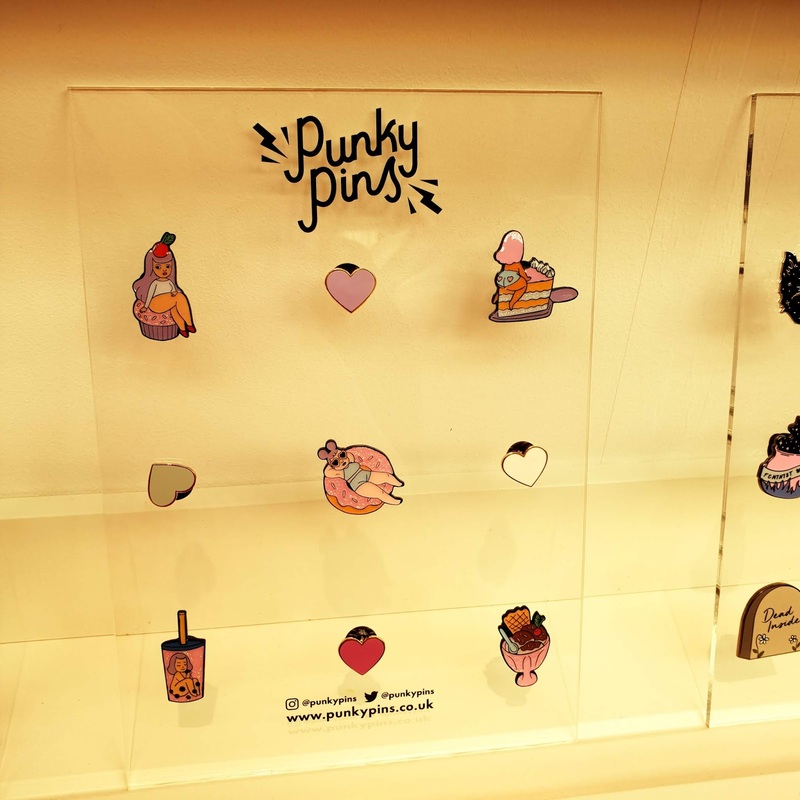 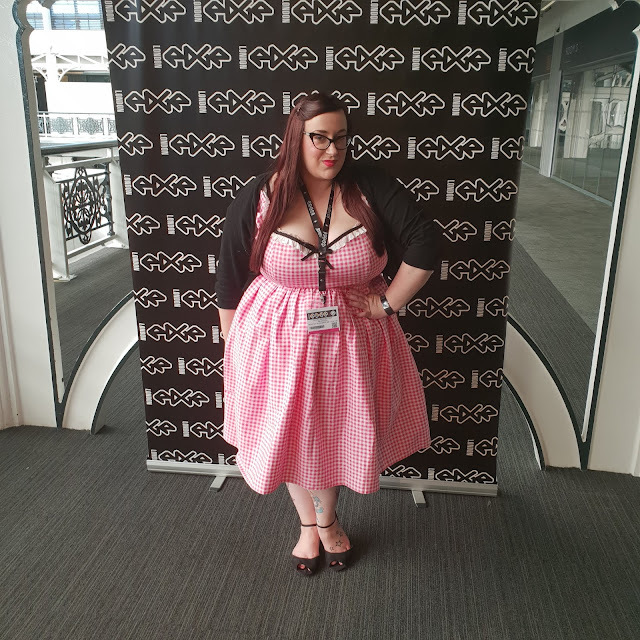 I really love this event as it is a great chance to chat to the brands (pester about plus size collections) but also get a sneak peek at the upcoming trends. 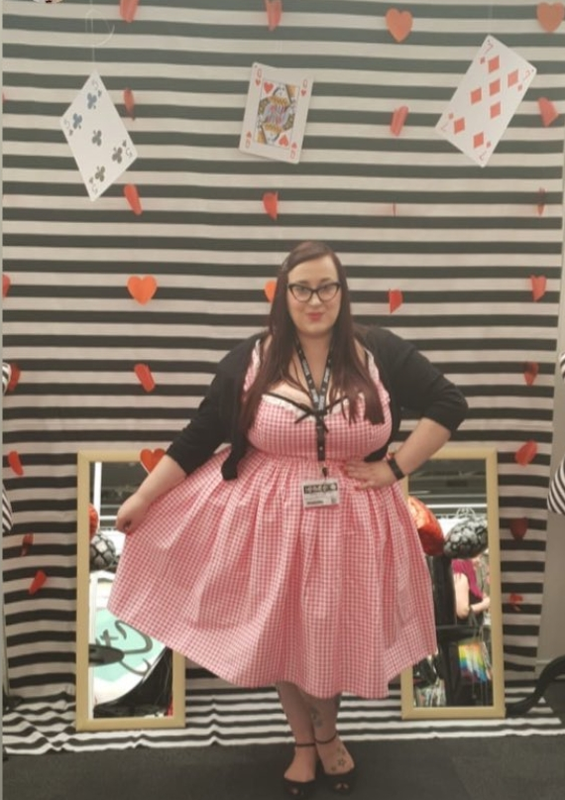 I wore my Micheline Pitt Vixen Pink Gingham Bardot dress is a 4x (i need to get it slightly altered in the shoulders) but i absolutely love this dress. 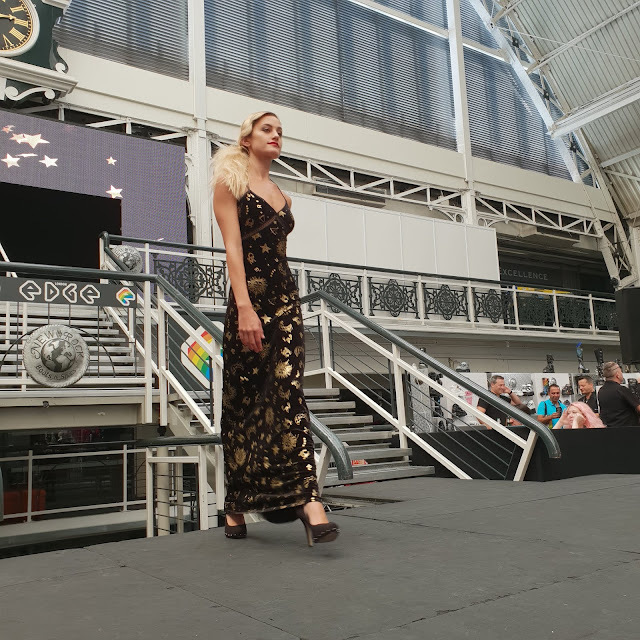 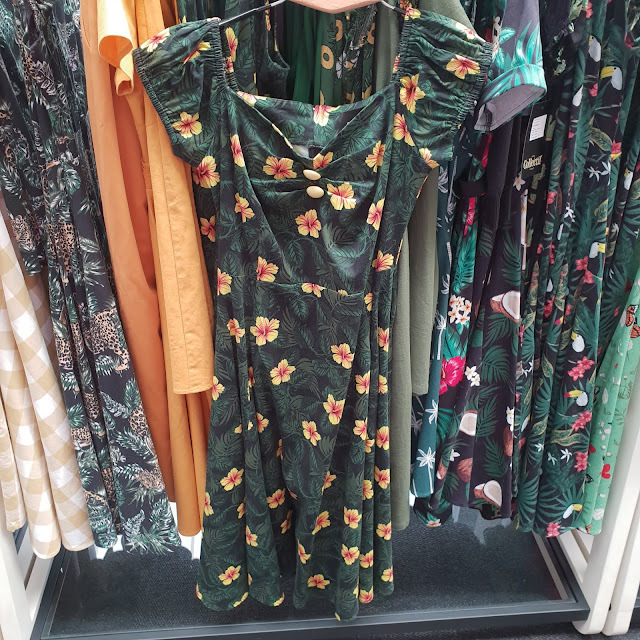 We weren't allowed to take pictures at the Unique Vintage stand but they have a second Barbie collection coming, these amazing Harry Potter dresses and the best news ever, they are going up to 5x! 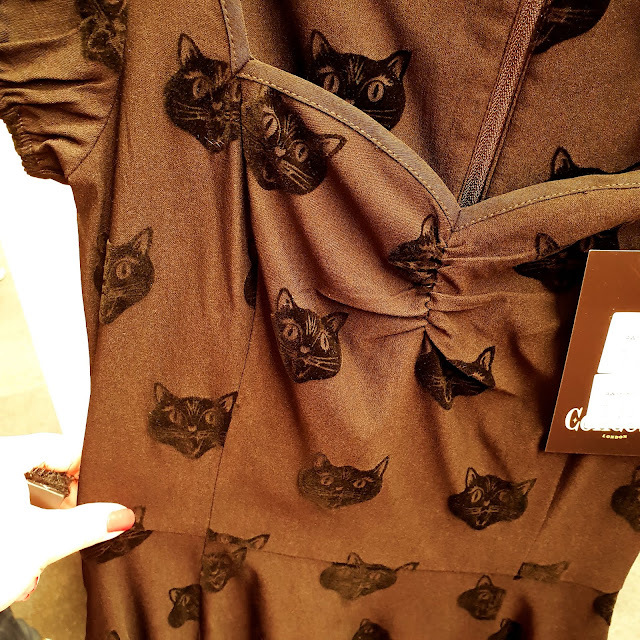 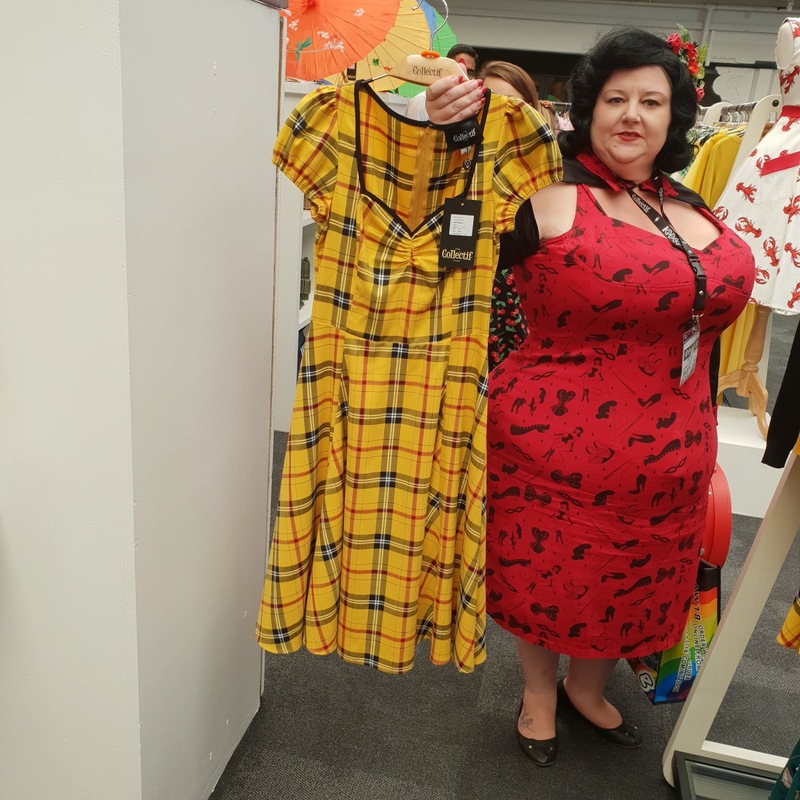 From October i think the majority of items from the brand themselves will be going up to a 5x, which is an American size 22. 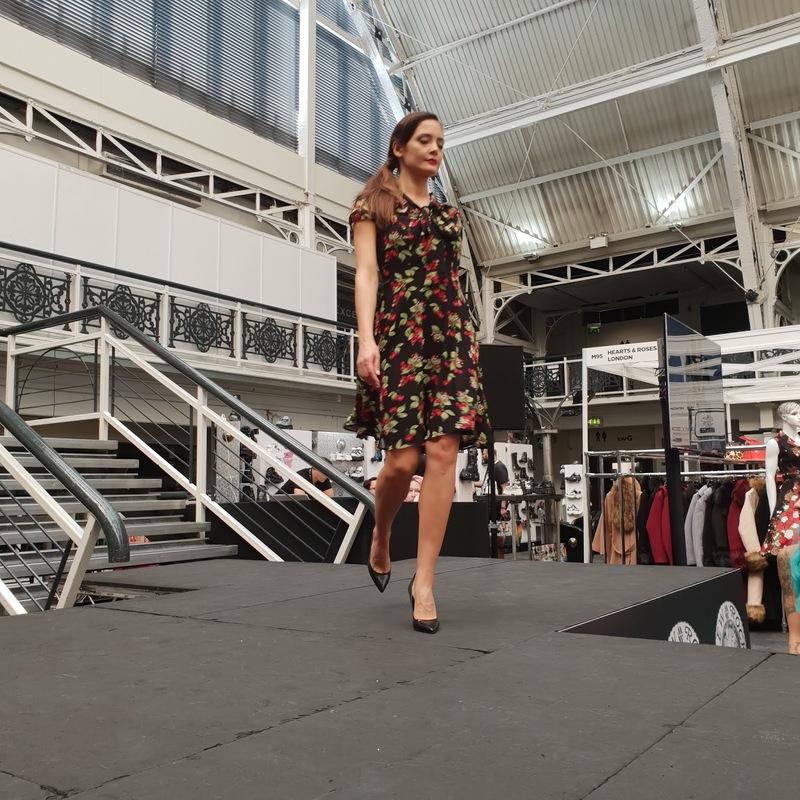 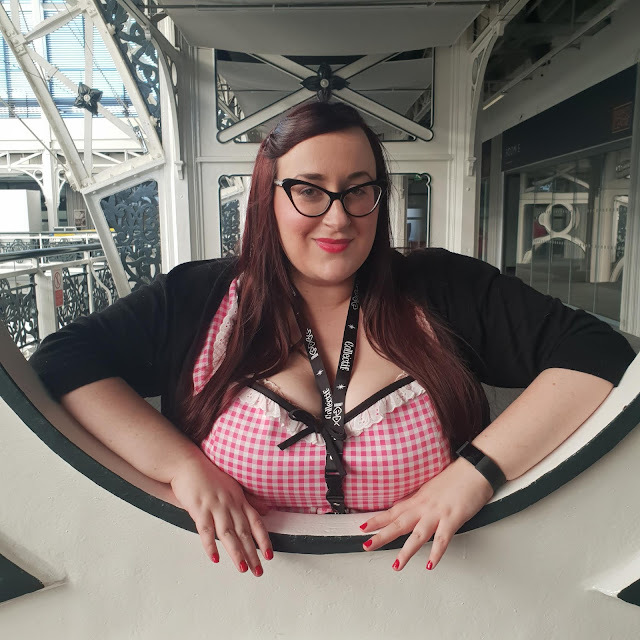 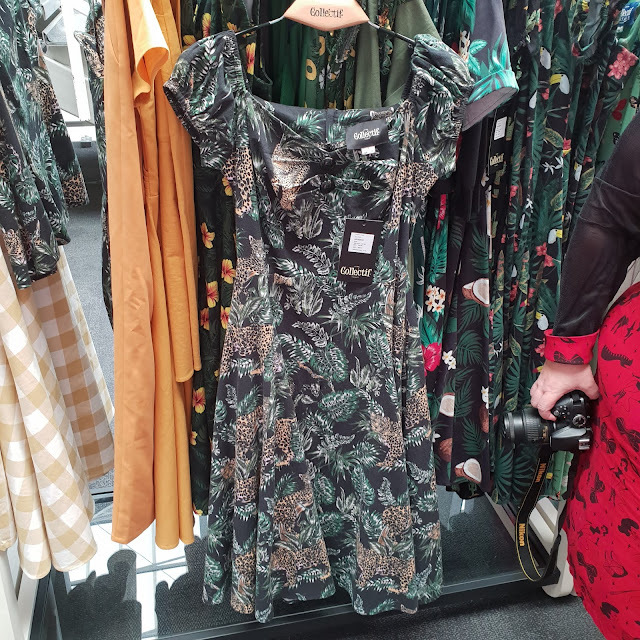 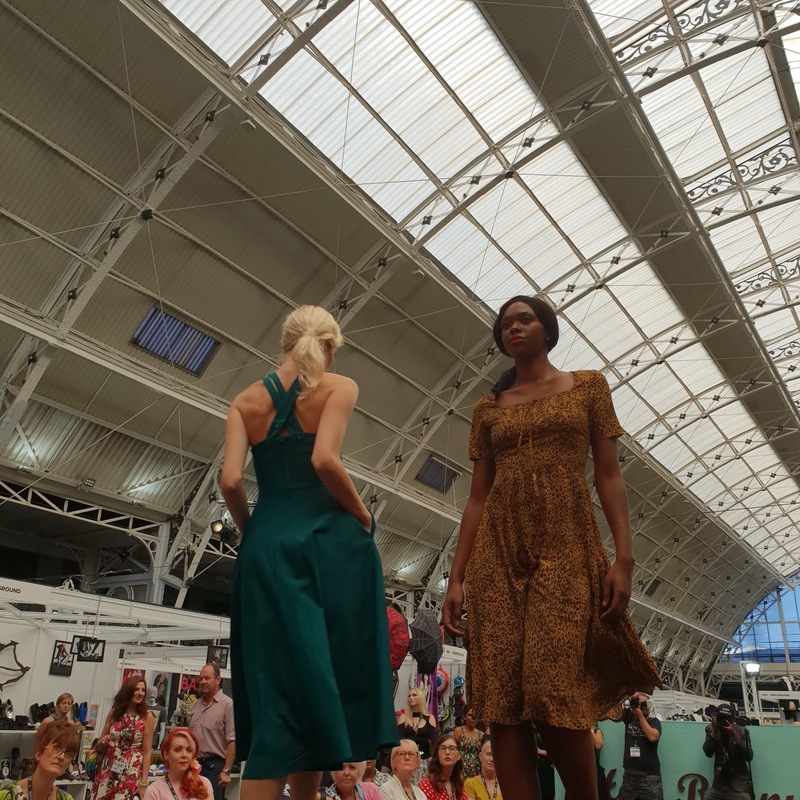 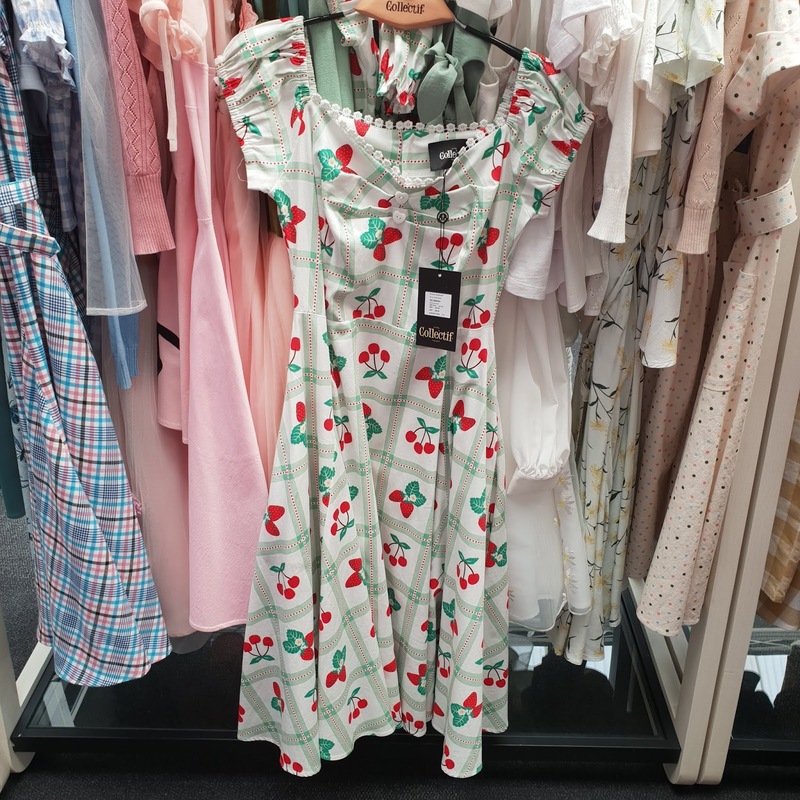 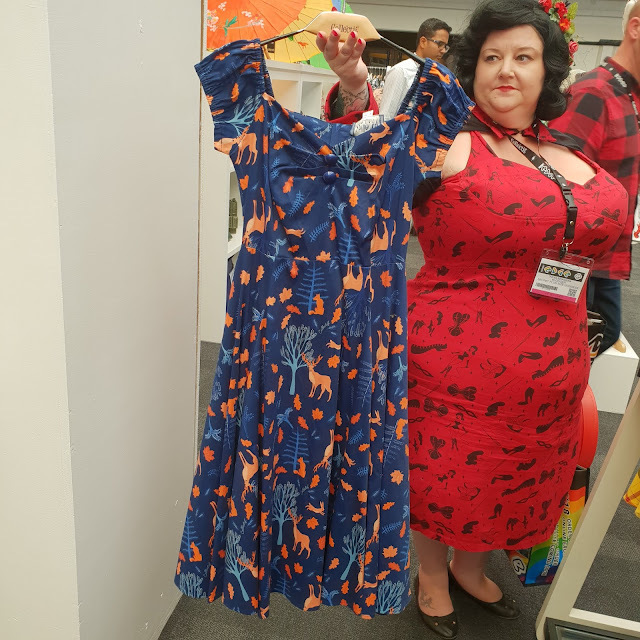 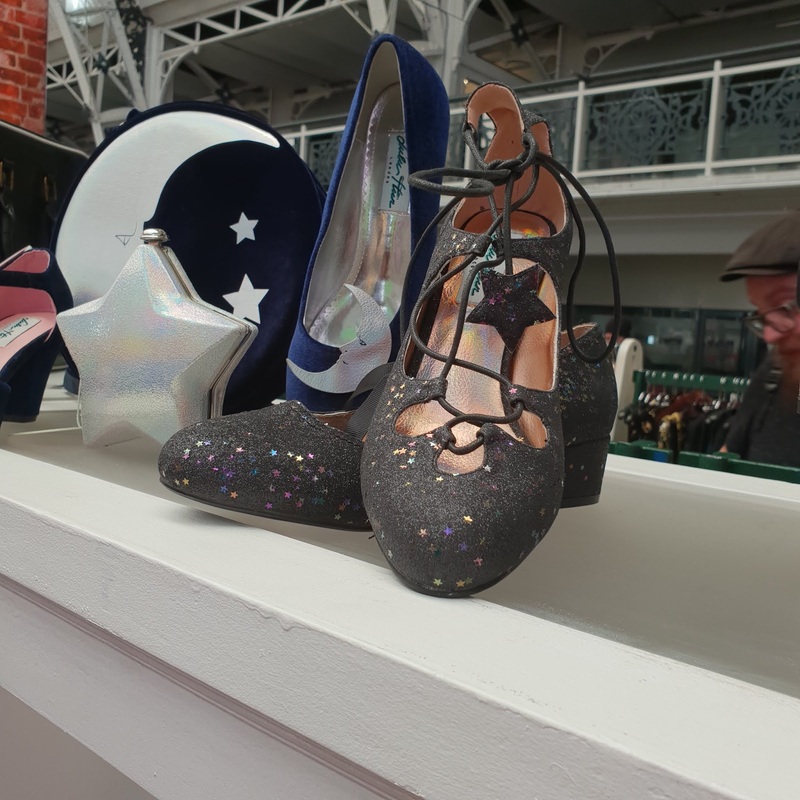 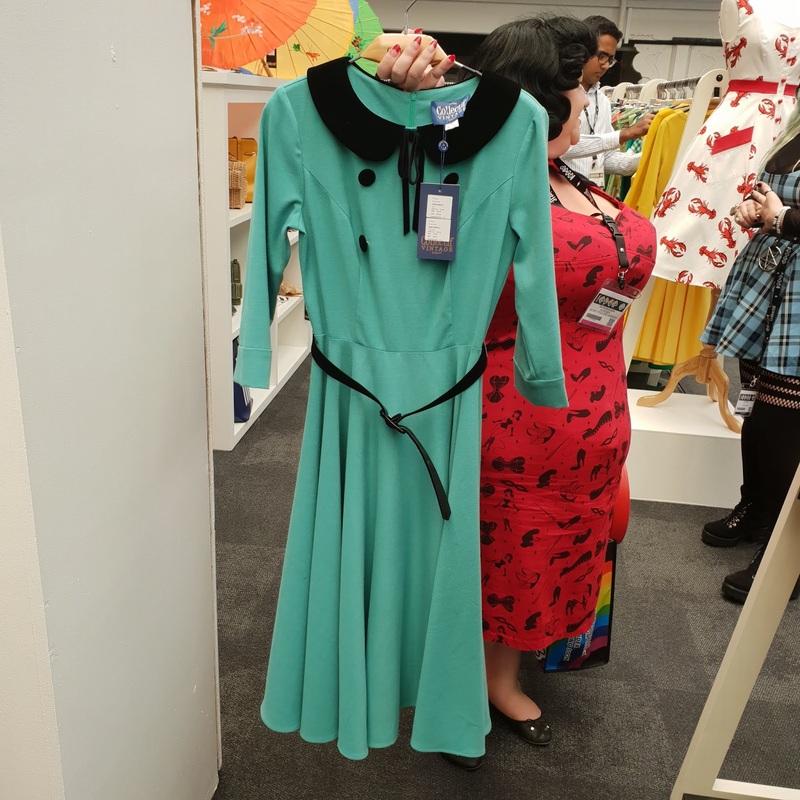 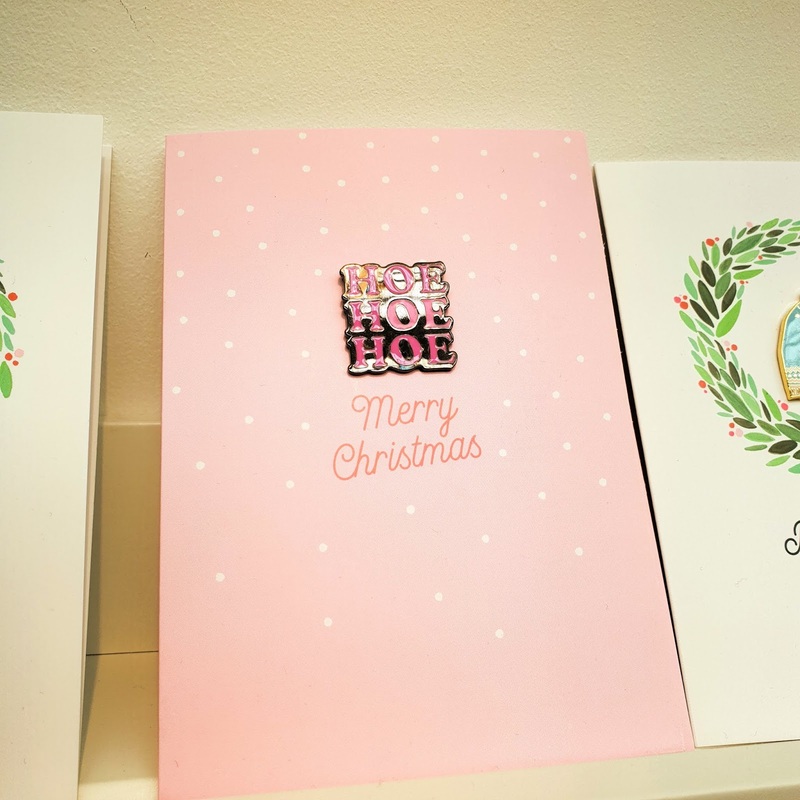 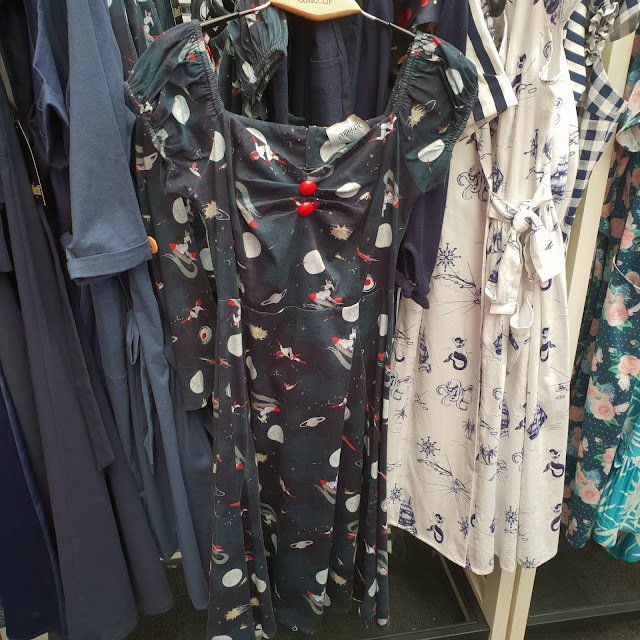 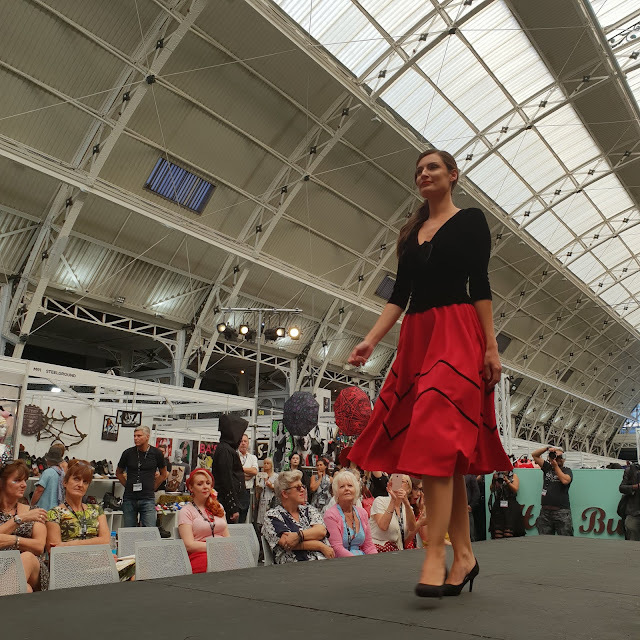 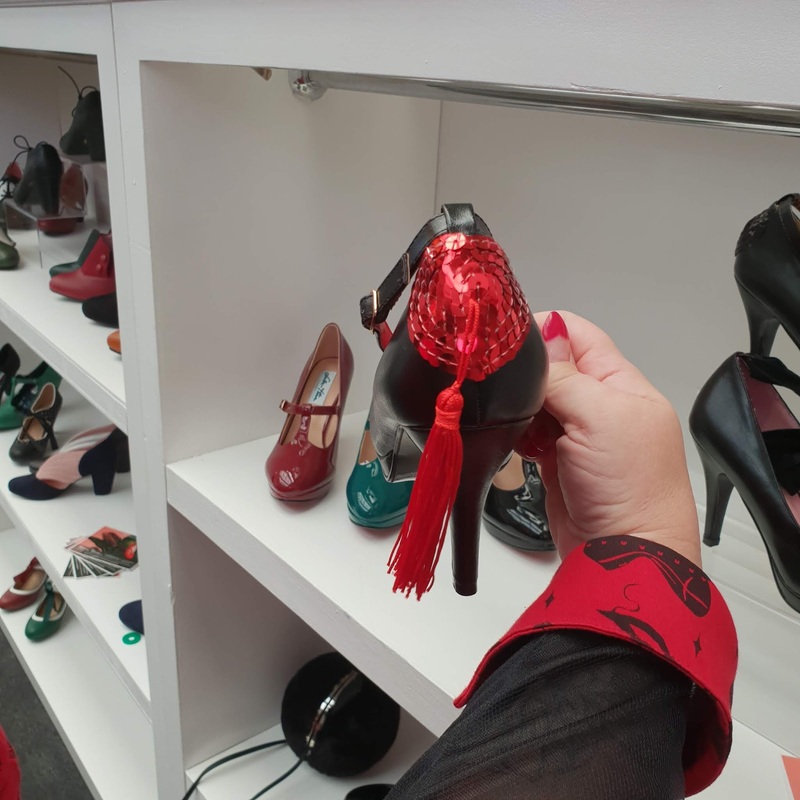 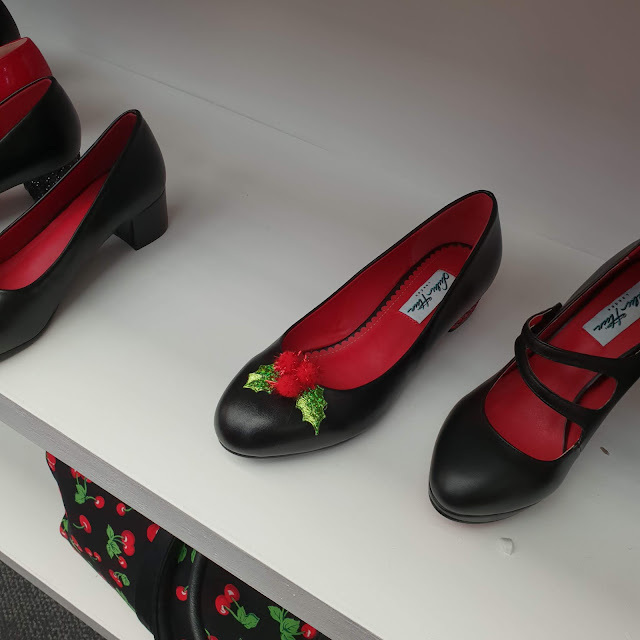 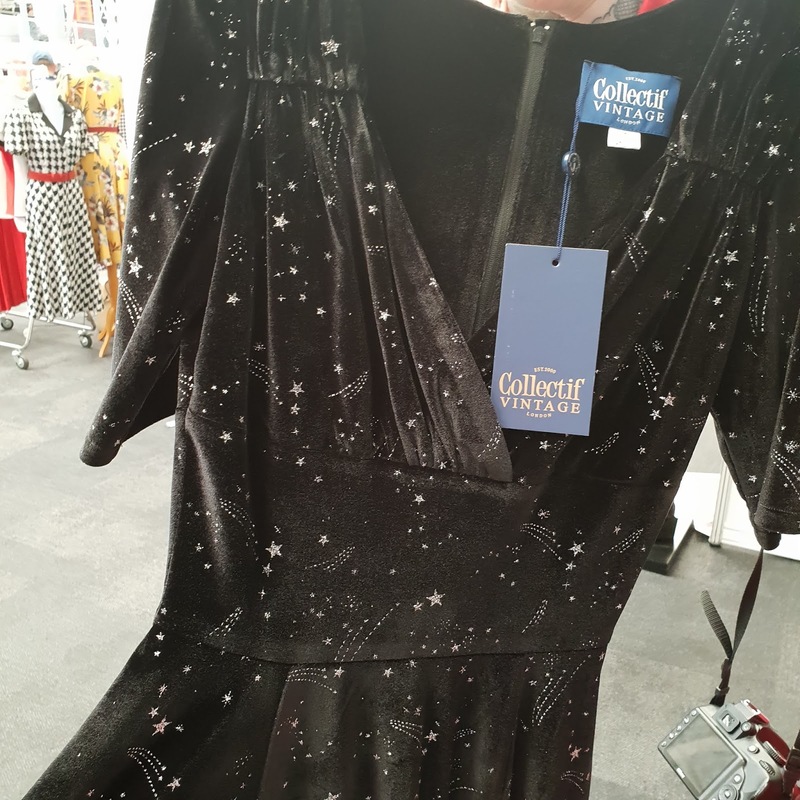 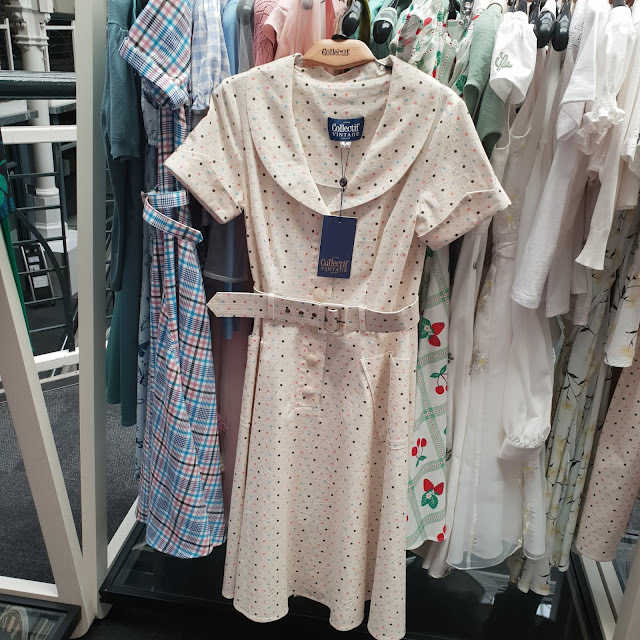 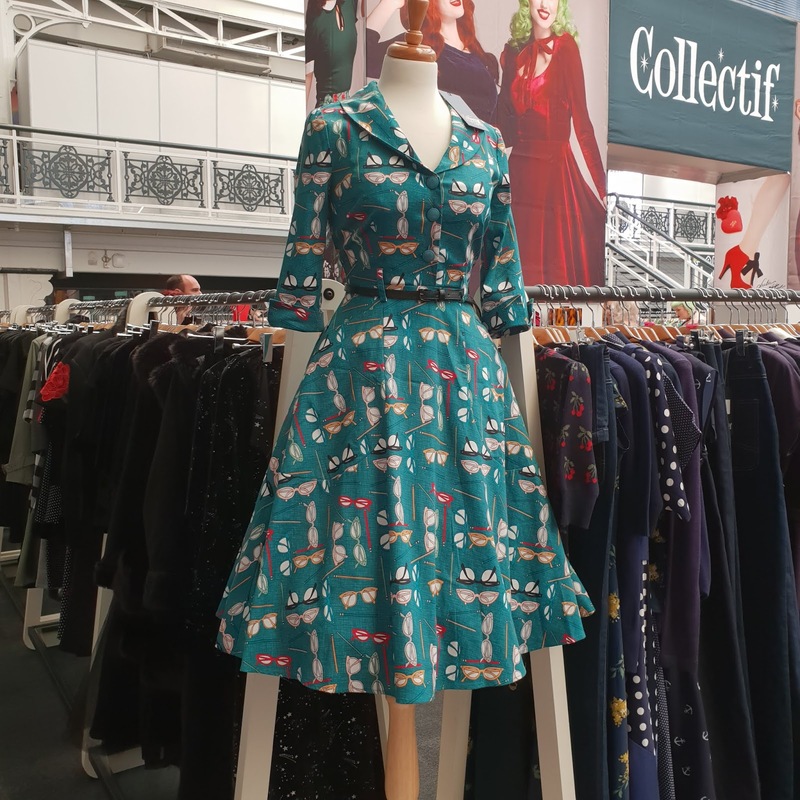 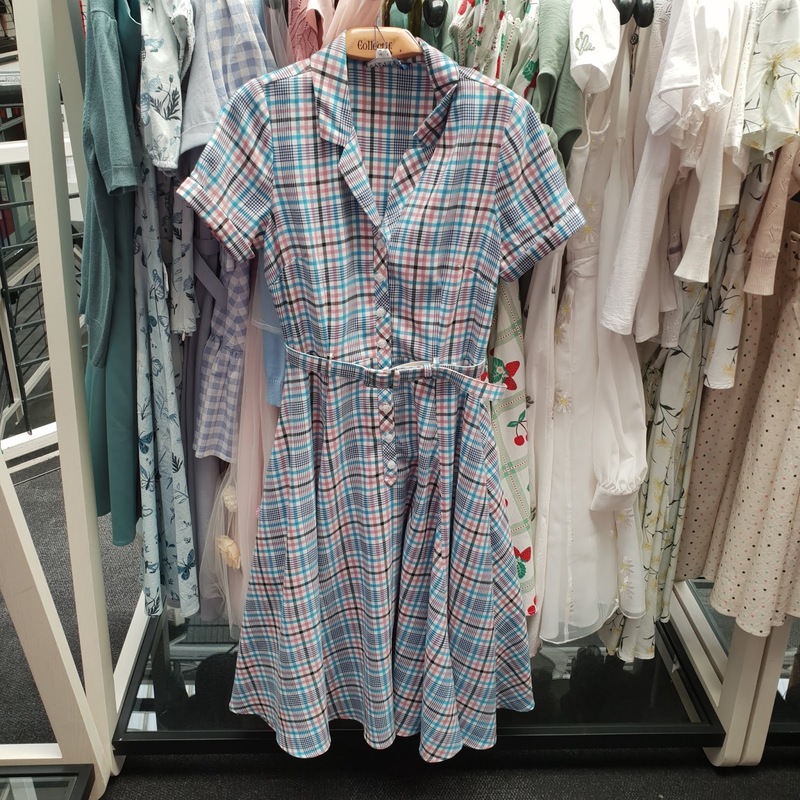 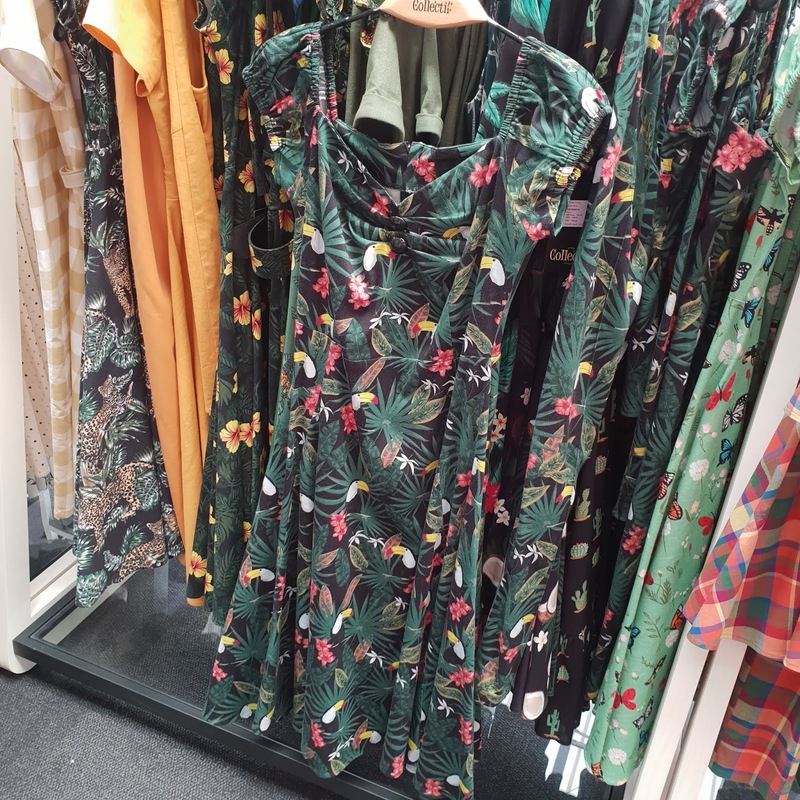 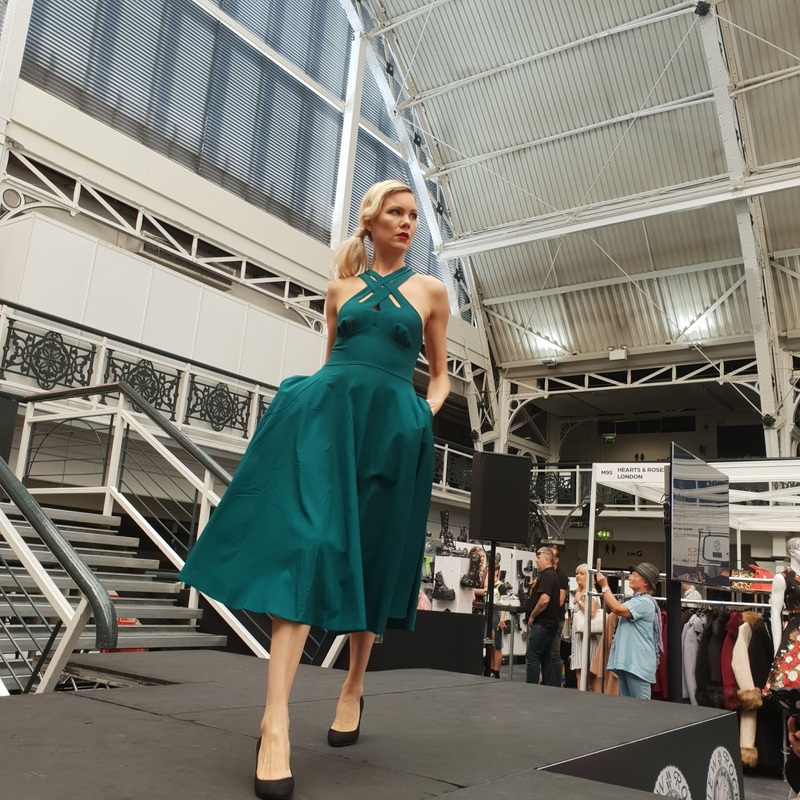 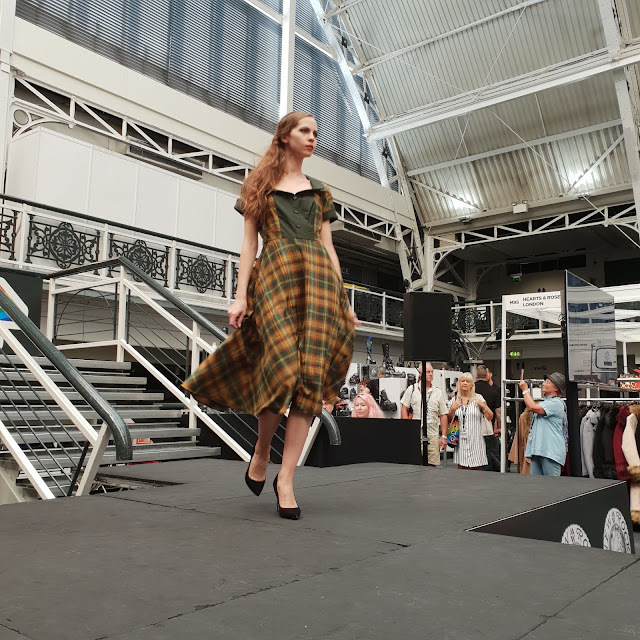 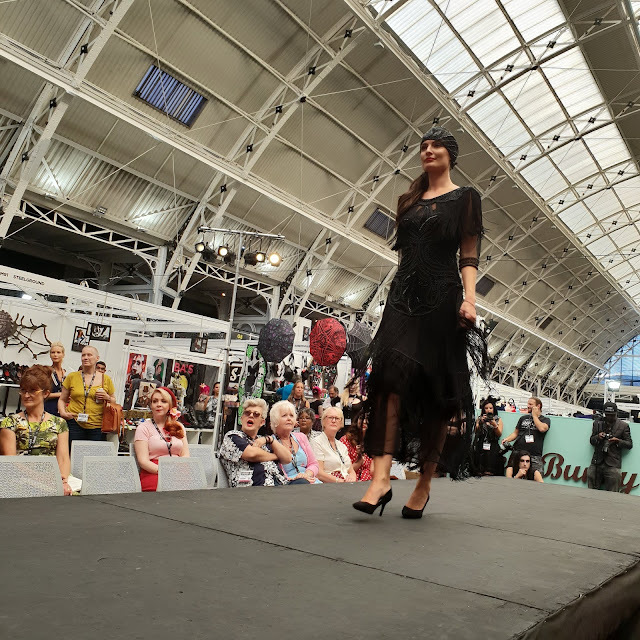 We spoke with Collectif about the possibility of extending their size range and they said that no firm decision had been made yet, they have 2 more collections to launch with Modcloth and they are using that to test the waters of going above 22 and what pieces sell well. 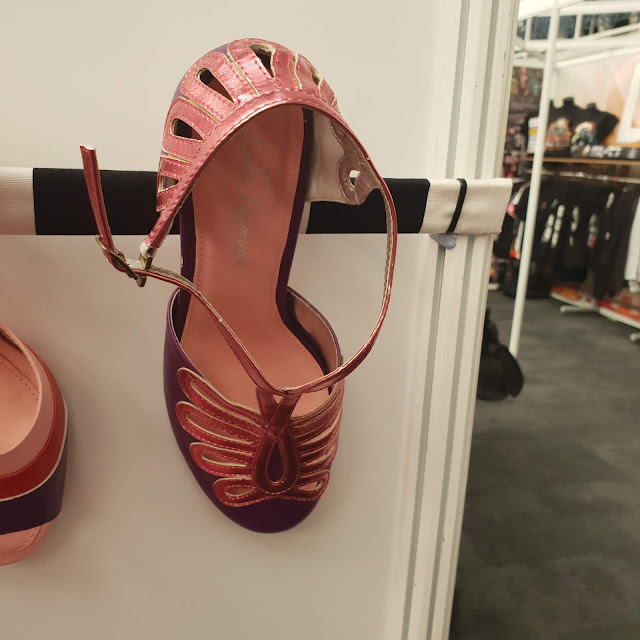 They have some great pieces coming up, and as Dolores fan, i am happy. 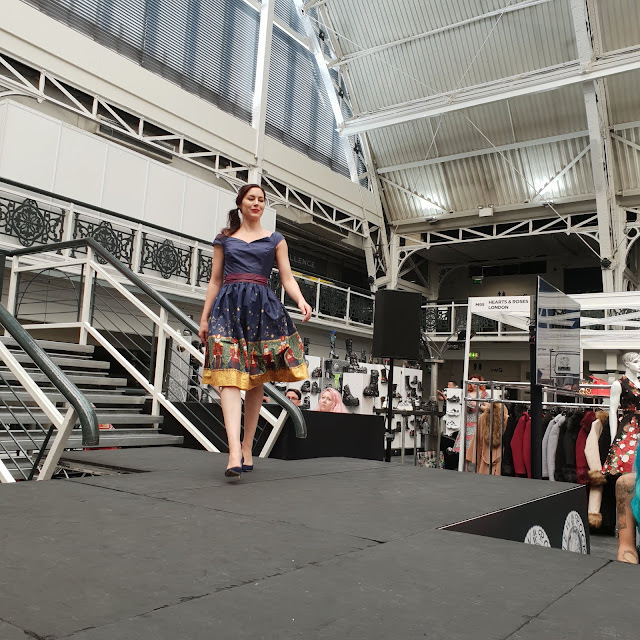 The next LondonEdge will run, fully loaded, from 27th-28th January 2019 at the Business Design Centre, Islington, London N1. Register to visit LondonEdge at www.londonedge.com/visitors. Special thanks to Tanya for letting me use some of her photos. 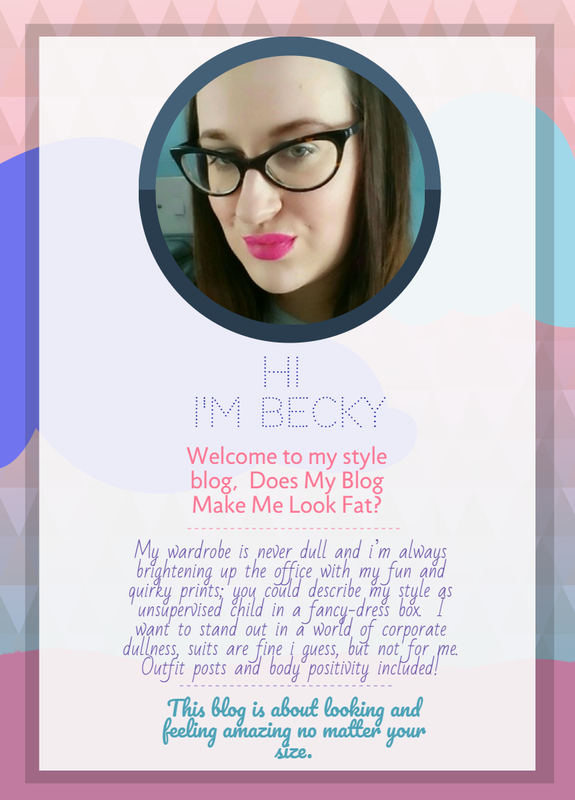 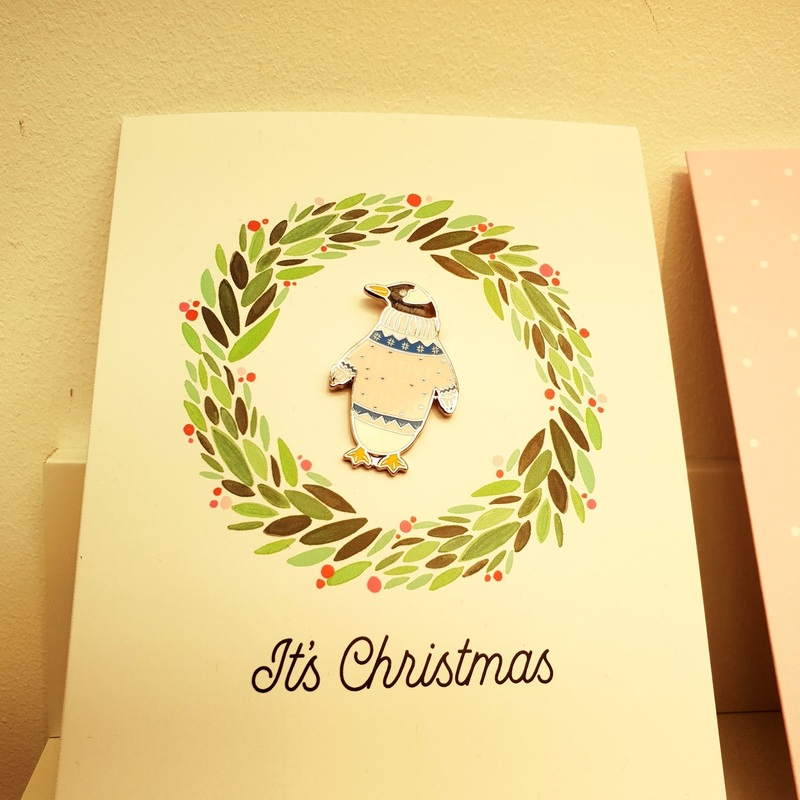 Visit Becky Brown's profile on Pinterest.